Relax and revive with a comprehensive treatment using only the latest technologies. Our extensive selection of treatments and products incorporate advances made by the world leaders in skin care and use the best quality in natural-source active ingredients available. At Bella Pelle Body Clinic we provide every client with an advanced skin analysis to assure that the correct treatment and products are used and recommended. Not only do we use skin scanning machines to aid with our skin analysis, but also chinese face reading, which provides the therapist with an objective view of the skin’s condition as well as an indication of the issues that might be affecting it. Each section of the face is related to an internal body system. 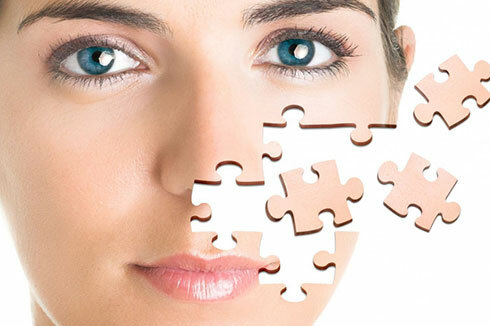 Like a puzzle, we piece together all the information provided, to assist in a more accurate customization of the treatment and lifestyle advice, aiding in a more personal approach to skin and body care.